We saw a few pictures of the 2019 Jeep Renegade earlier this month, but now the automaker is releasing a full gallery of images, and more details, on the updated model. Although this is still the Euro-spec version, we now have a better idea of the changes Jeep has brought to its smallest vehicle. 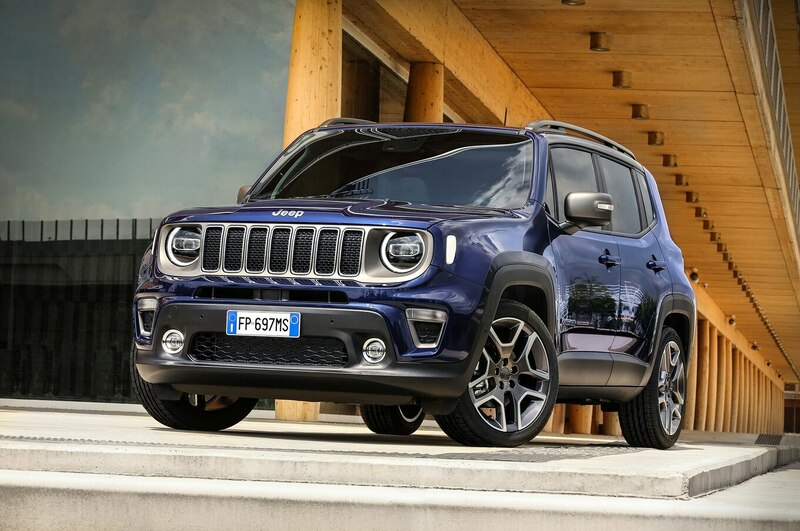 The Renegade receives a new grille made up of redesigned slots. Jeep also changed up the lower front fascia for a more modern look. Offered in the lineup are new fog lamps and headlamps with full LED lights. The rear also receives new taillight LED light clusters, with a revised X pattern. For the first time, the Renegade will receive 19-inch wheels, exclusive to the Limited trim. The Renegade will also offer 16-inch, 17-inch, and 18-inch options. 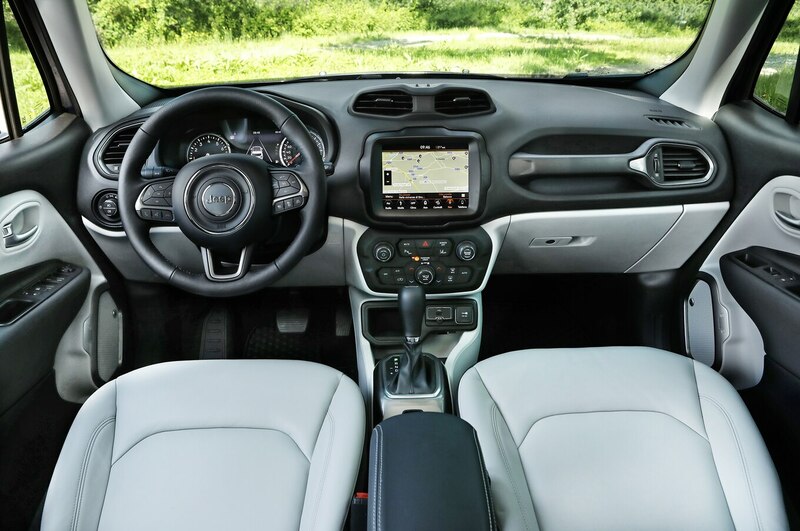 For the interior, Jeep redesigned the center console ever so slightly. There is a new smartphone holder as well as redesigned cup holders and other storage compartments. Jeep also repositioned the extra USB port to the rear of the center armrest. Depending on the model, the Renegade will feature the latest generation UConnect screen measuring 5 inches, 7 inches or 8.4 inches. In terms of safety, the Renegade now comes standard with Lane Sense Departure Warning-Plus and Intelligent Speed Assist with Traffic Sign Recognition. For Europe, multiple engines will be available. These include a 1.0-liter three-cylinder engine with 120 hp, a 1.3-liter four-cylinder with either 150 hp or 180 hp, or two diesel options. It’s still unclear which engines Jeep will bring to the U.S., however. The current version gets a standard 1.4-liter turbo-four making 160 hp or an optional 2.4-liter I-4 with 180 hp. Check out the gallery below for a closer look at the Euro-spec Renegade. The post 2019 Jeep Renegade Revealed in Full appeared first on Motor Trend.